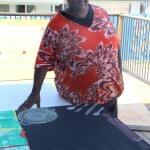 Venus is an Artist and storyteller. 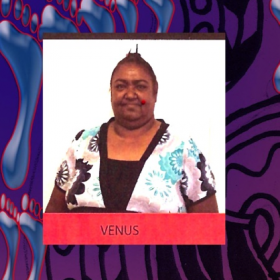 Venus’s father was a Wakka Wakka storyteller and Venus learnt her story telling and artistic skills from him. 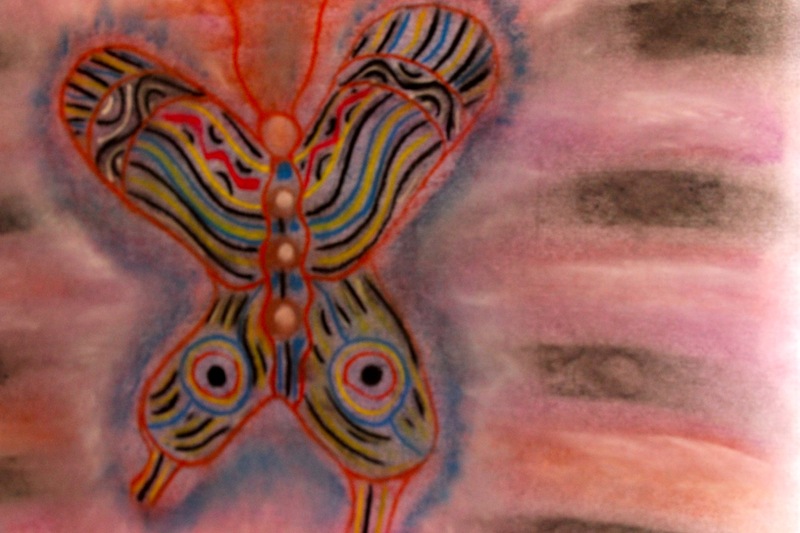 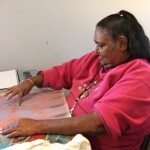 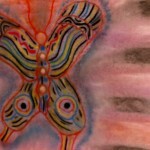 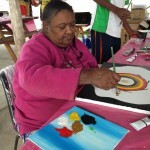 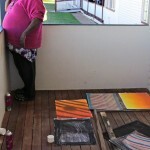 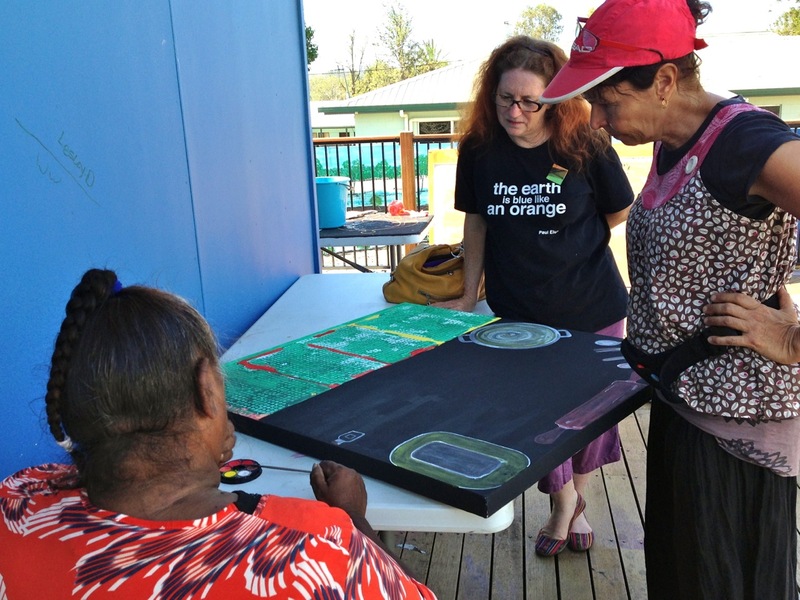 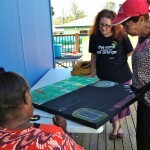 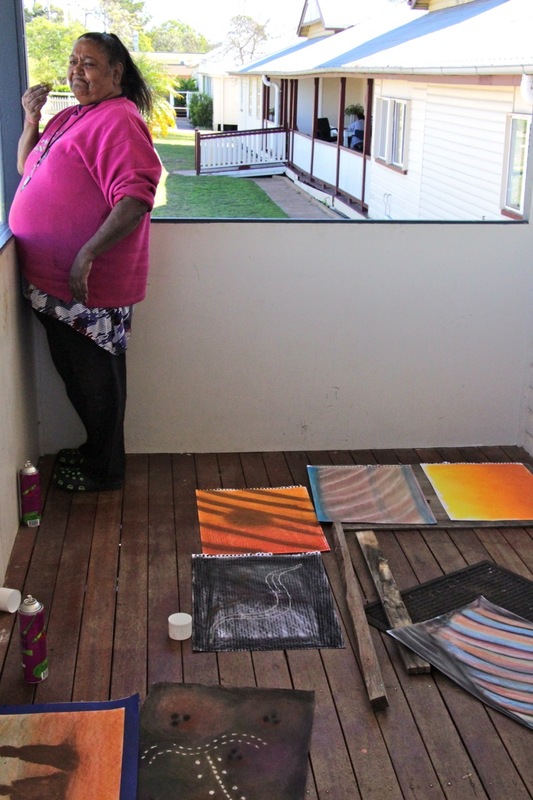 Venus has exhibited her Artwork in many places around the world – from Brisbane to Bangkok. 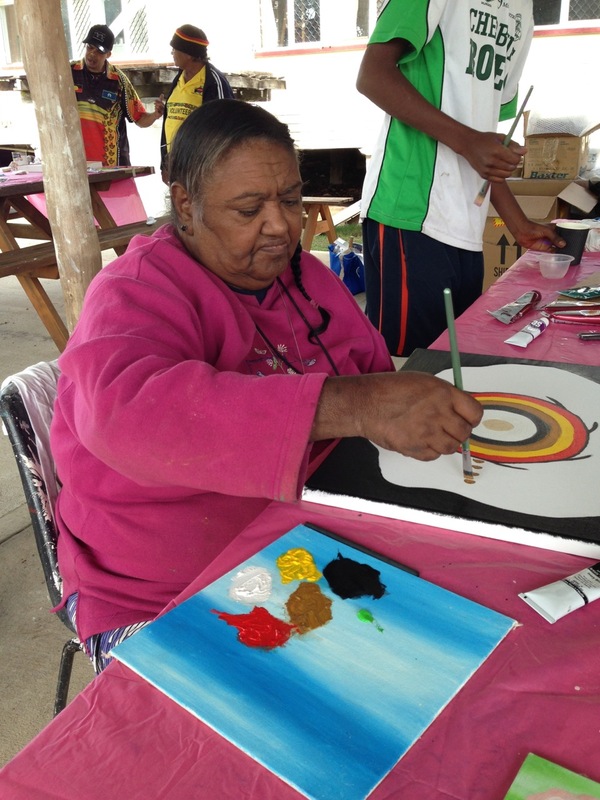 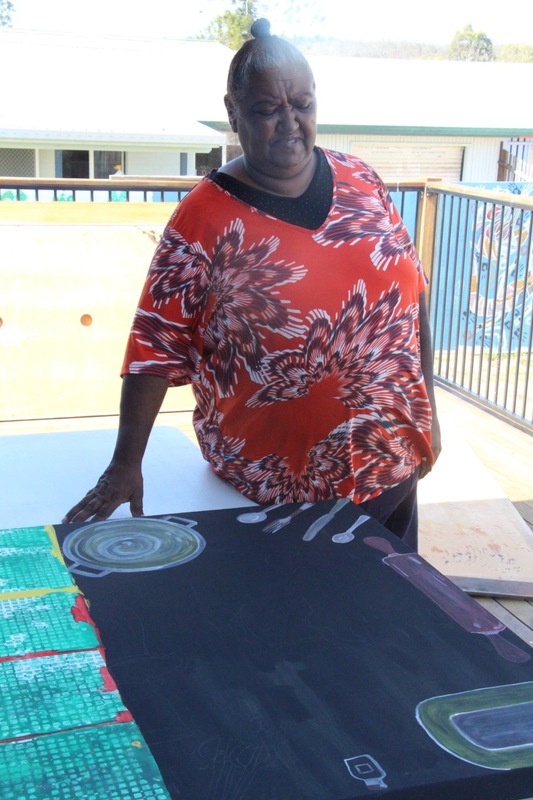 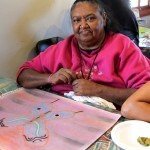 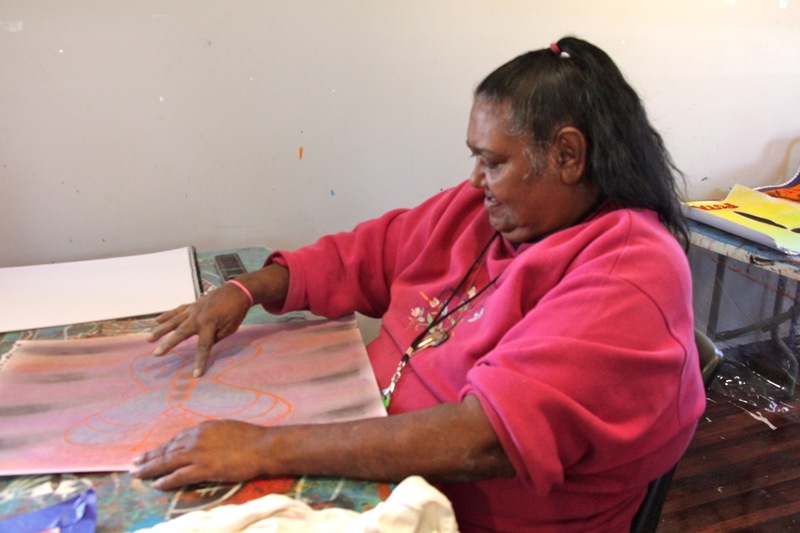 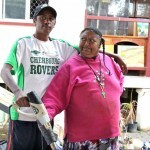 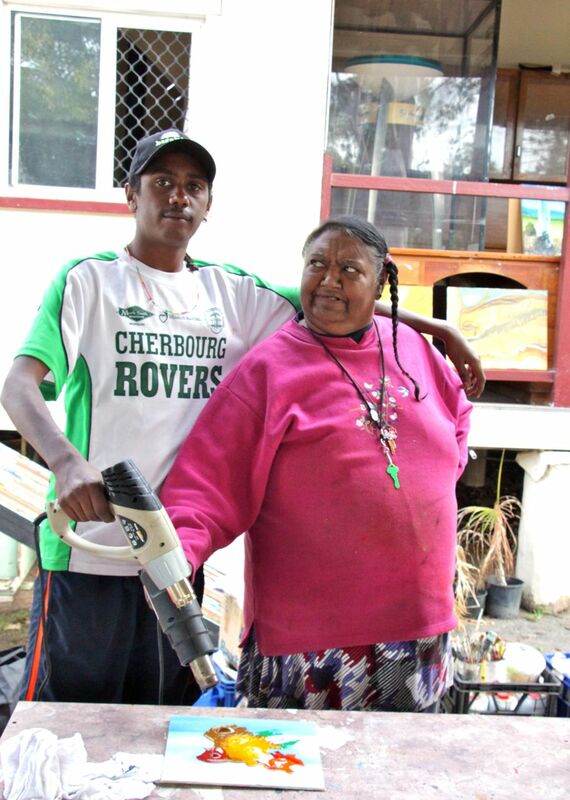 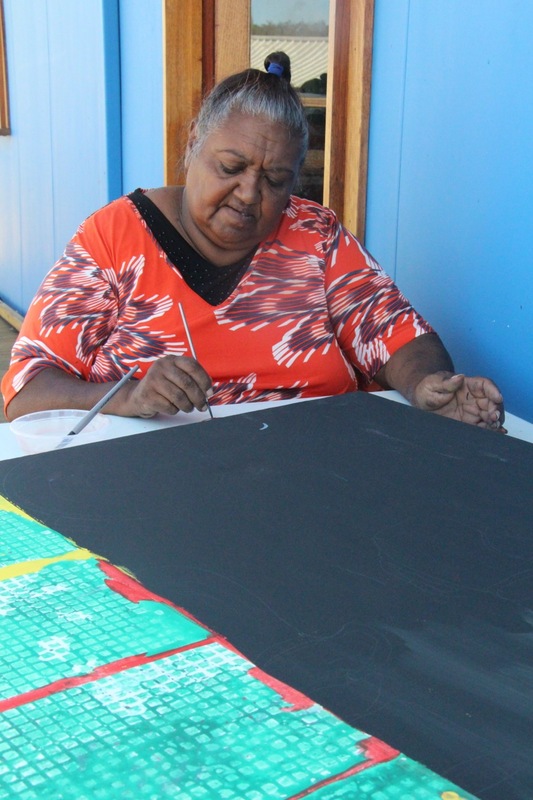 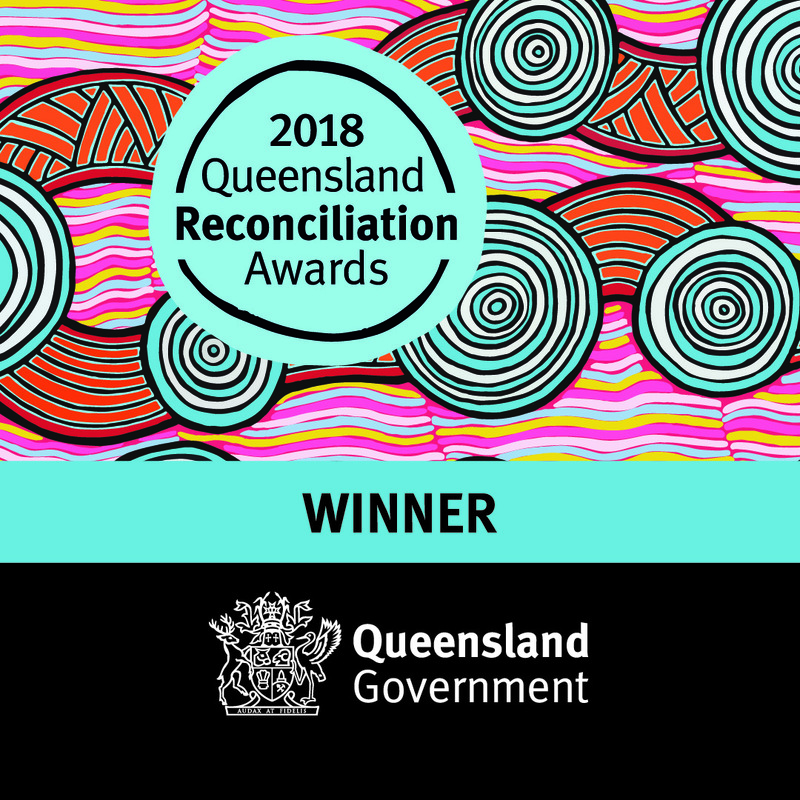 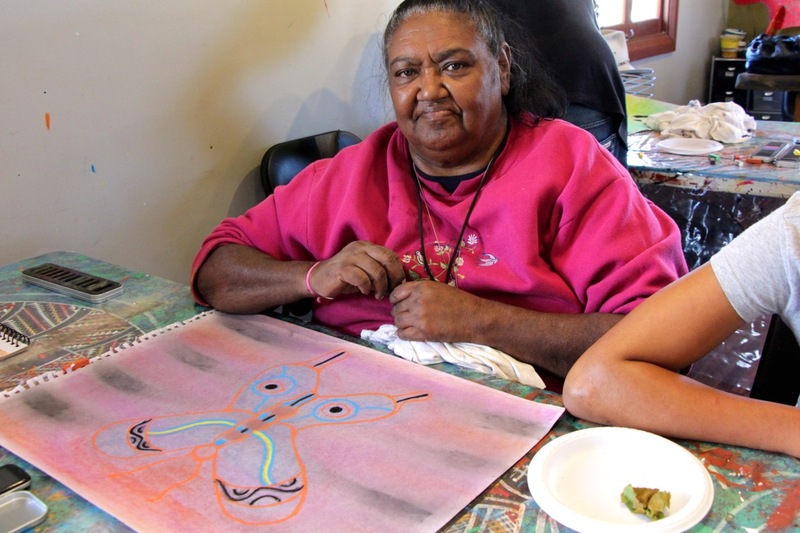 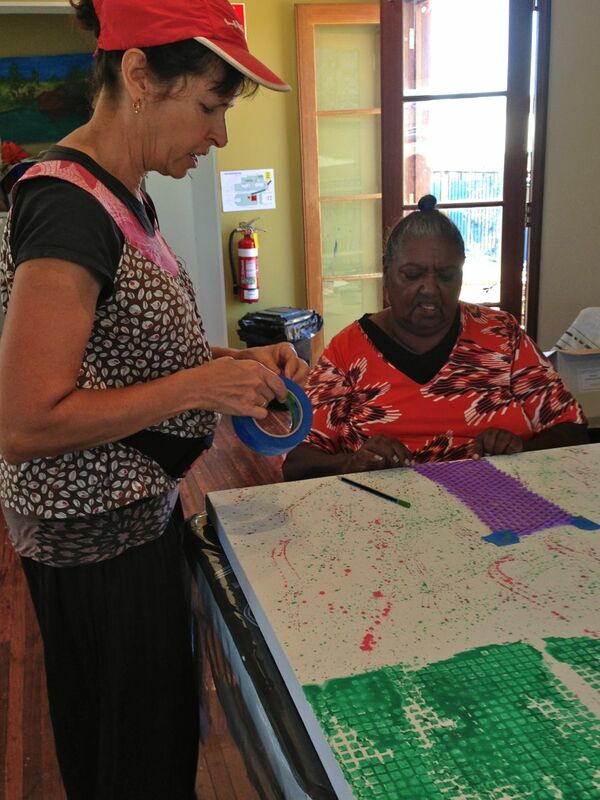 Venus is a great storyteller and has assisted in the production of many of the local Budburra children’s Books and Films. 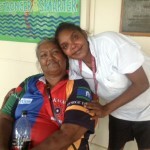 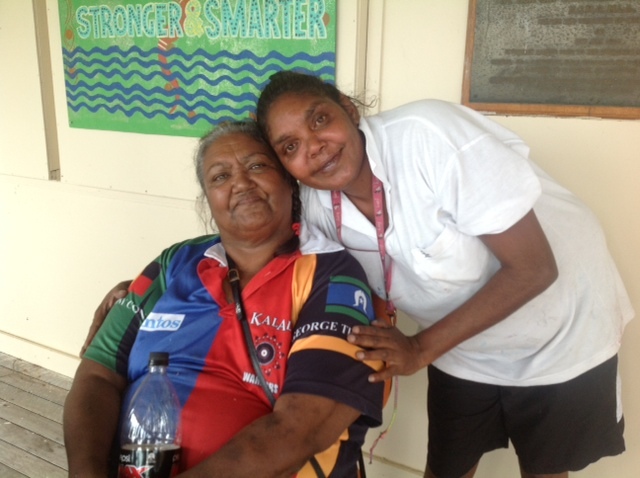 She loves working with children and regularly volunteers at Cherbourg State School. 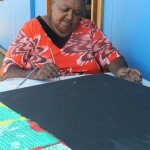 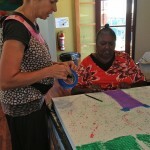 She also runs many of the art workshops for children at the Yidding Artists studio.